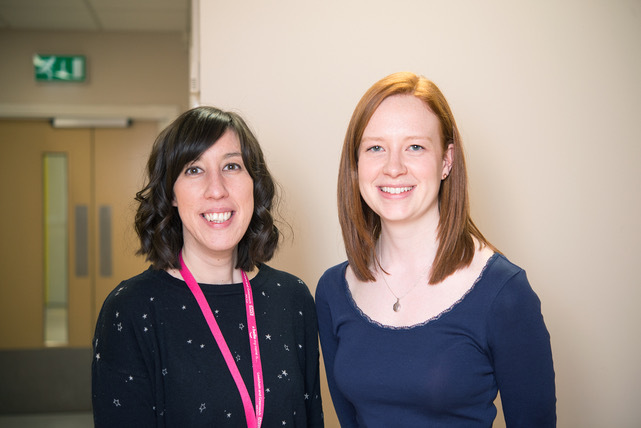 A new children's community asthma service launches next week. 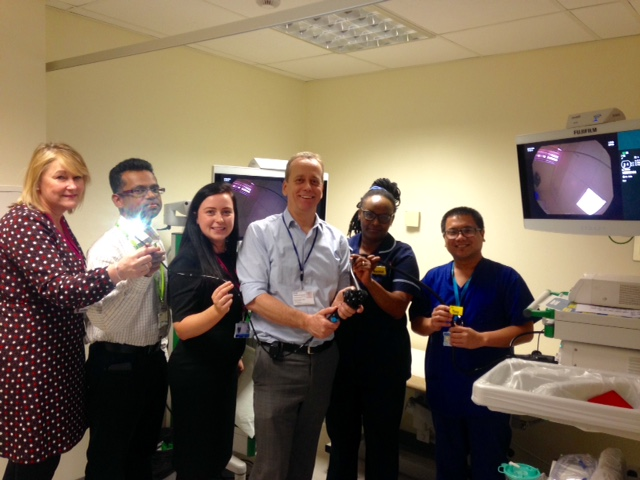 Queen Elizabeth Hospital in Woolwich is one of the first hospitals in London to trial a new way of detecting the causes of indigestion and symptoms such as difficulty in swallowing. 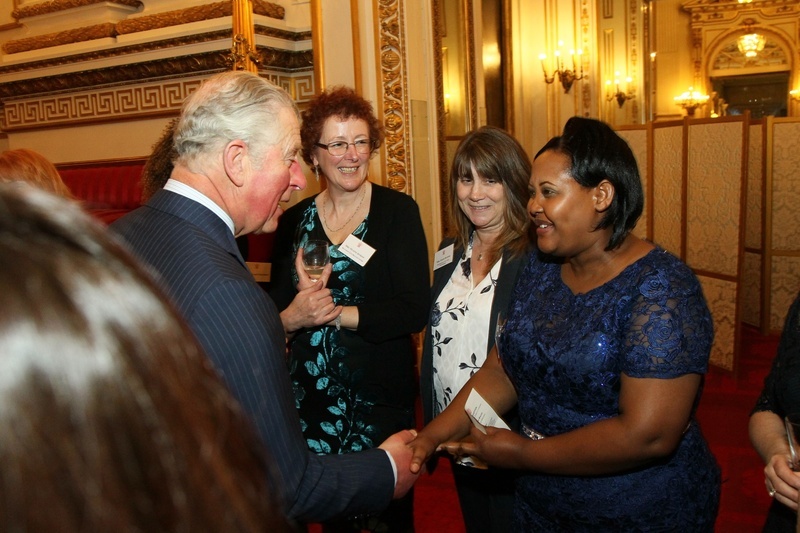 Lucie Kabatesi, Senior Sister on Acute Medical Unit (AMU) and Ambulatory Care Unit (ACU), Queen Elizabeth Hospital, Greenwich, spent her evening recently with Prince Charles at Buckingham Palace at a reception to celebrate Britain’s frontline nurses. 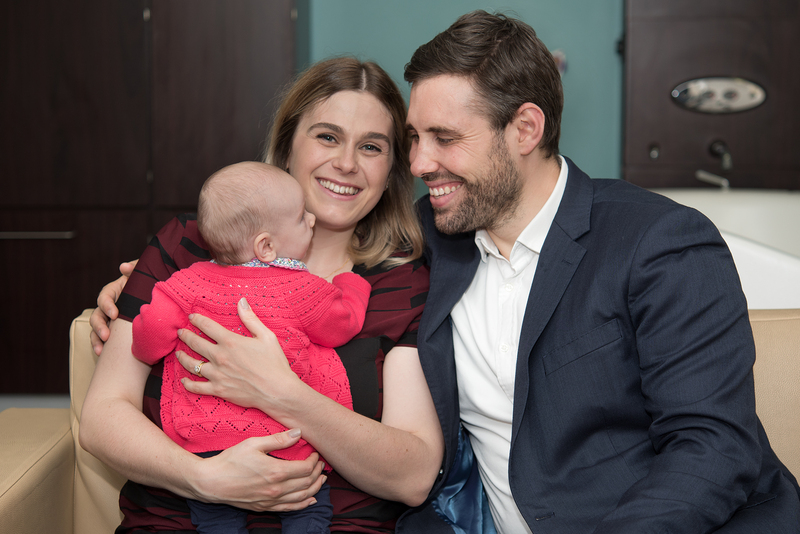 University Hospital Lewisham (UHL) has been named a ‘beacon site’ by the Midwifery Unit Network (MUNet) for its midwife-led birth centre. 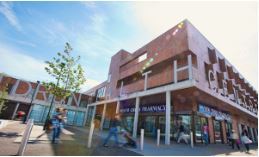 The NHS New Cross Walk-in Centre, based at Waldron Health Centre, will close on Saturday 31 March 2018. 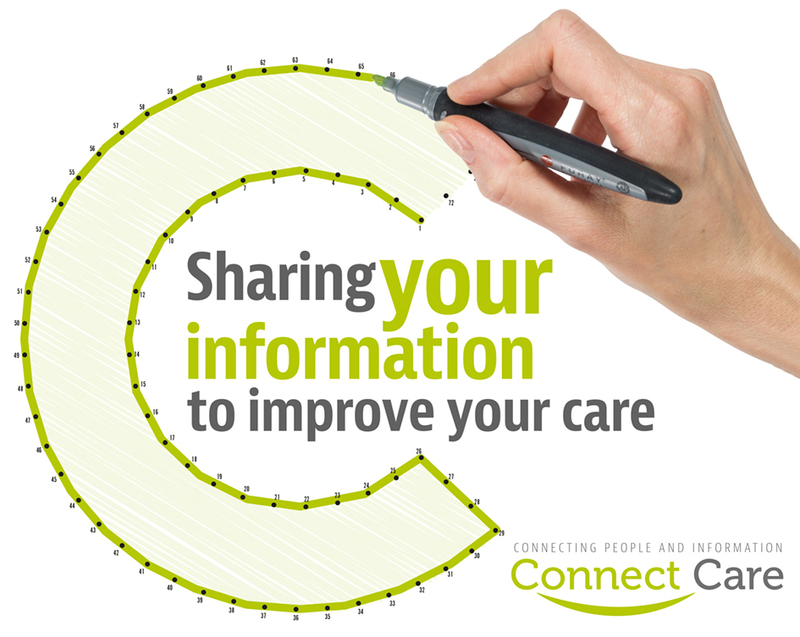 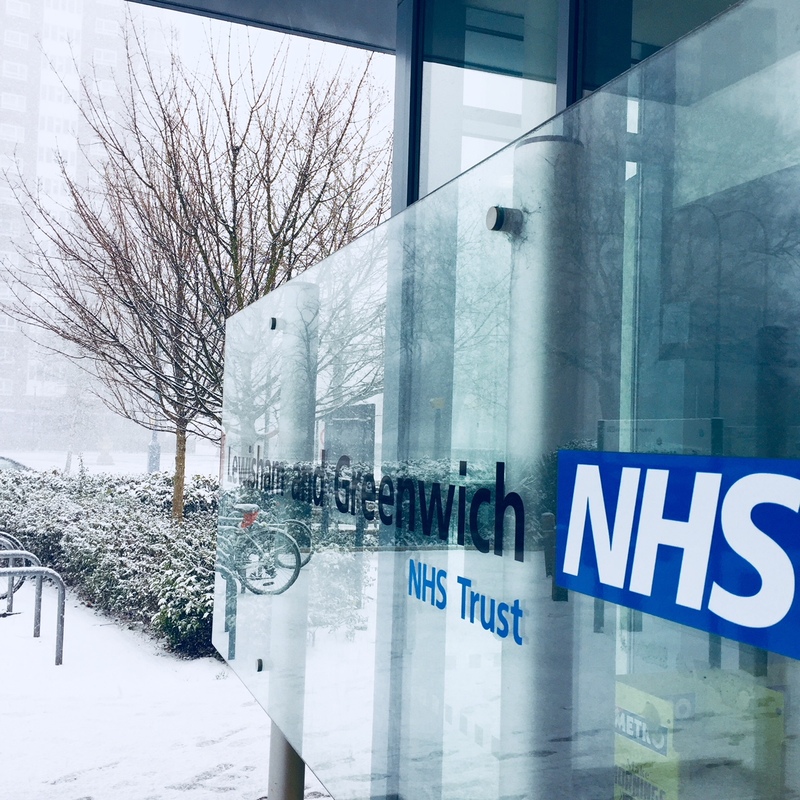 Our hospitals are open as usual – if you can’t make your appointment due to bad weather, call us to rearrange. 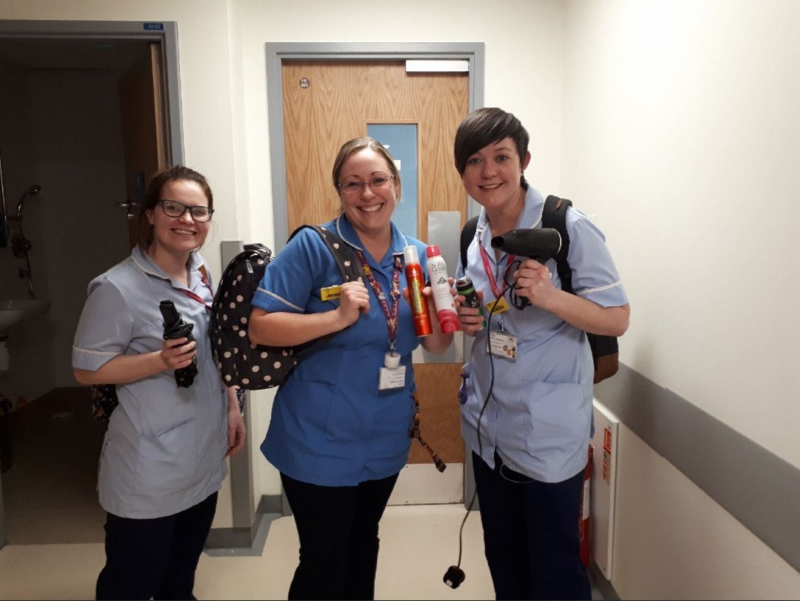 During this period of heavy snow and transport disruption, nurses on Safari children’s ward at Queen Elizabeth Hospital have been sleeping in the hospital overnight to ensure they are there for their shifts in the morning. 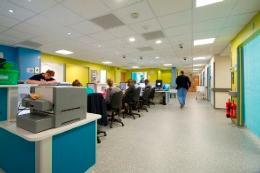 They stay in empty patient rooms or on the assessment unit – and will even sleep on trolleys if there aren’t any beds!